During the city’s well-earned status as “European Capital of Culture” in 2002, the Concertgebouw Brugge – a concert venue and multicultural centre accommodating more than 1500 visitors – was built to provide the city’s inhabitants and many tourists with a home for some of the best classical music orchestras in the world. 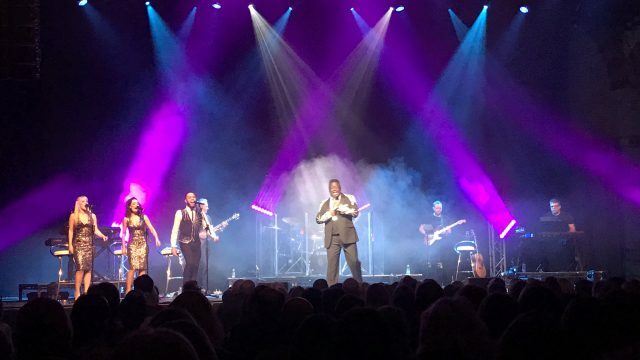 Taking centre stage in a recent refurbishment of the concert hall were 20 CHAUVET Professional Ovation F-265WW fixtures, specified by local install specialists Sotesa. With the main hall regularly receiving high-profile symphonic orchestras such as the Anima Eterna Brugge (artist in residence), Brussels Philharmonic, Swedish Chamber Orchestra, Budapest Festival Orchestra and the BBC Scottish Symphony Orchestra, the venue required a practical solution to provide general illumination for the musicians on stage. With their incredibly soft and even flat field of warm white illumination, the Ovation Fresnel-style LED fixtures were chosen to replace the outdated and unreliable incandescent house lights. 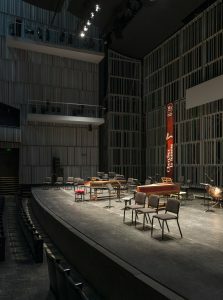 Given the practical issues of the 12M high roof in the concert hall itself, finding a suitable lighting fixture to provide the necessary coverage from this relatively large distance was of paramount importance. 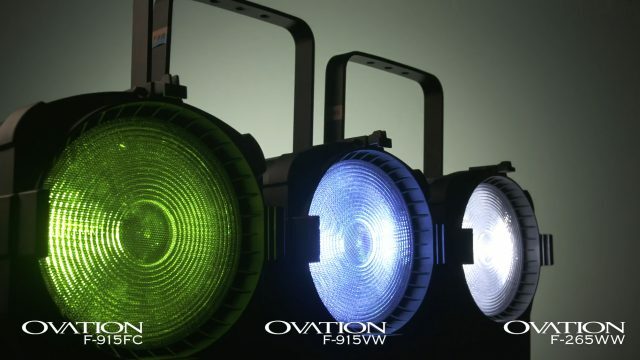 Thanks to their 230W LED engine with an output comparable to that of a 2000W Fresnel, the Ovation fixtures are more than capable enough to match up to their incandescent predecessors. One of the key concerns for venues in implementing LED lighting is the degree to which the warm unobtrusive glow of the incandescent can be accurately emulated. 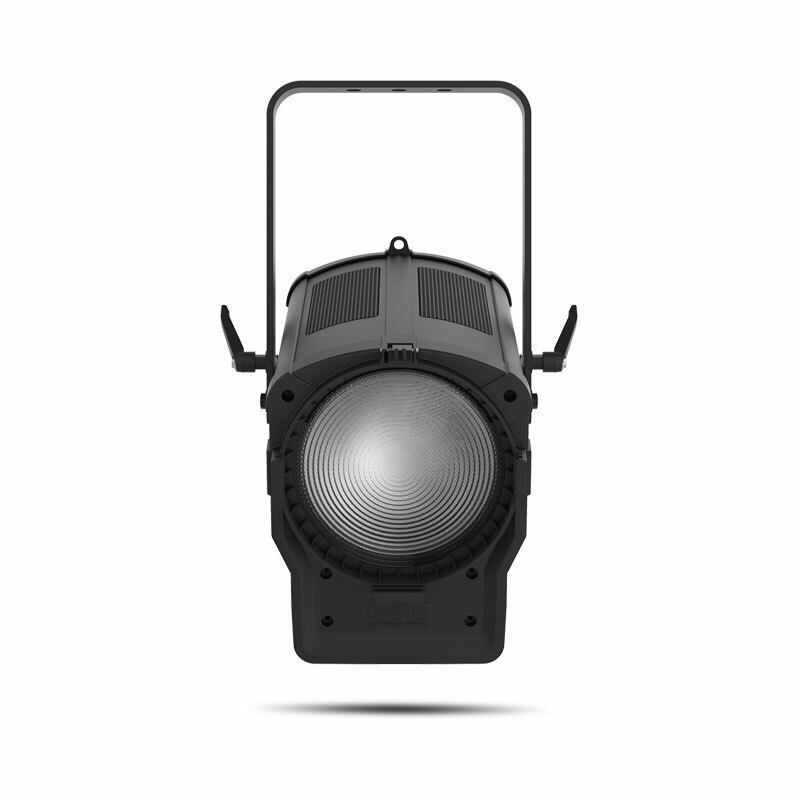 Thanks to the incredibly high CRI index (95+) of the Ovation fixtures, the output manages to retain a natural quality despite harbouring all the advantages of LED. 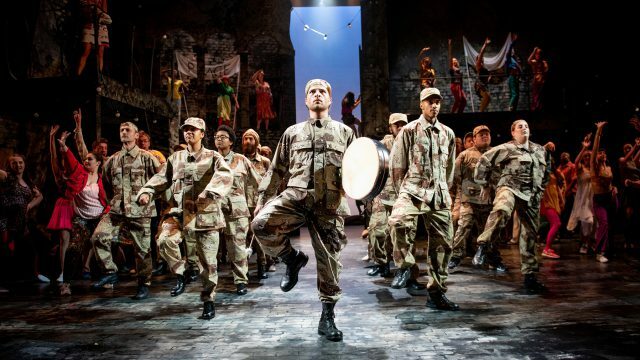 Thanks to the Ovation fixtures, Concertgebouw Brugge is able to concentrate on doing what it does best: proving world class orchestras with the platform to provide Bruges with countless hours of musical enjoyment.